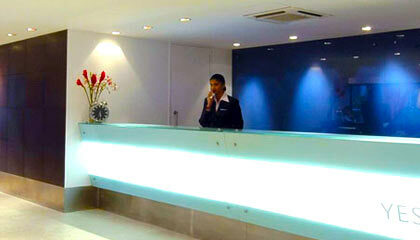 Royal Orchid Central is located close to Commercial Street and Brigade Road. 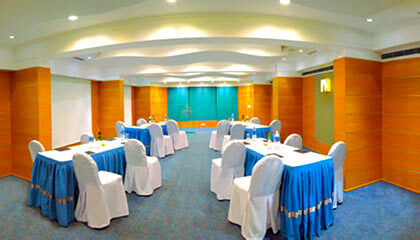 Placed at one of the most central locations of the city, Royal Orchid Central Bangalore is an elegant business and lifestyle hotel of Bangalore. Featuring a grand, beautiful architecture, the hotel is a paradise of comfort and luxury that serves its guests with warm traditional hospitality and flawless services. 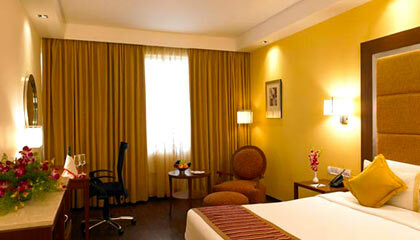 The soothing interior decor of the hotel gives a perfect glimpse of luxury and serenity. 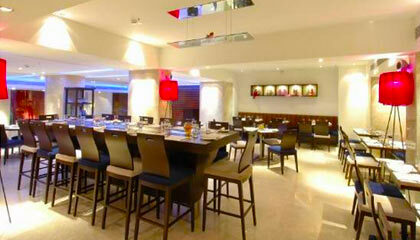 The hotel has been planned with a contemporary touch to match with the taste and mood of modern-day visitors. 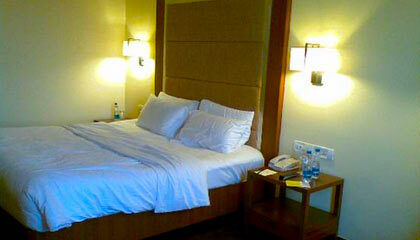 Its classy rooms and suites are stuffed with latest amenities to provide the guests optimum comforts and privacy. 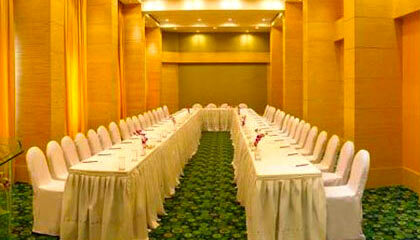 The hotel includes state-of-the-art banquet hall outfitted with up-to-date facilities for organizing any business meeting or social get-together. 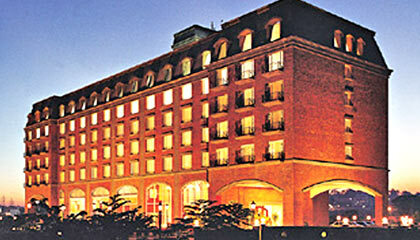 In short, Royal Orchid Central Bangalore is all set for a memorable stay in the Garden City. 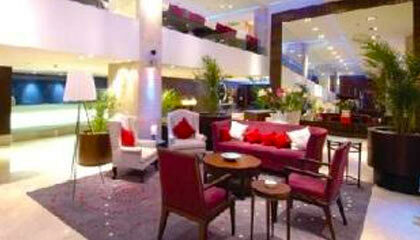 The hotel includes 130 spacious, comfortable rooms, categorized into Executive Suite Rooms, Club Rooms, and Studio Rooms. 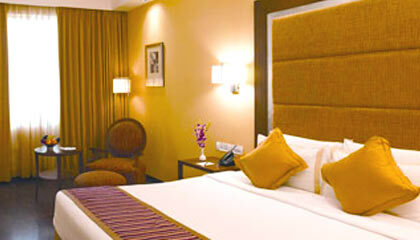 Each room is outfitted with contemporary amenities and services. 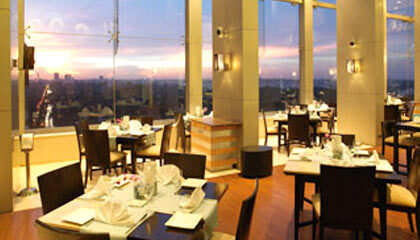 Paparazzi: A multi-cuisine restaurant serving variety of delectable delicacies. Pinxx: A coffee shop to enjoy light bites and hot beverages.